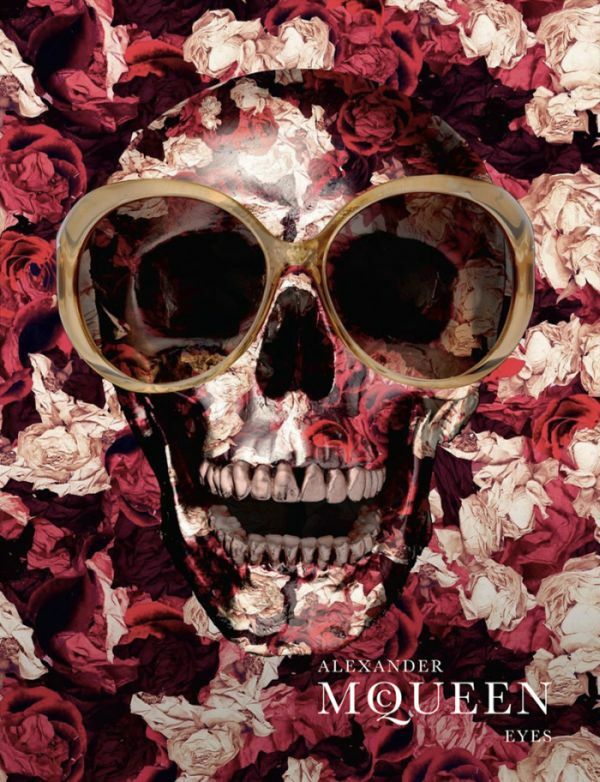 Alexander McQueen’s eyewear ads are for his spring/summer 2010 are visually strong, incorporating McQueenesque patterns and skulls. The eyewear collection for spring 2010 just proves how much of a genius the late designer was. Instead of featuring gorgeous models, this campaign has gone for a morbid theme and opted for the dead. Known for his use of skeletons and in-your-face ad campaigns, it really isn’t a surprise that the Alexander McQueen eyewear collection is comparable to a work of art. 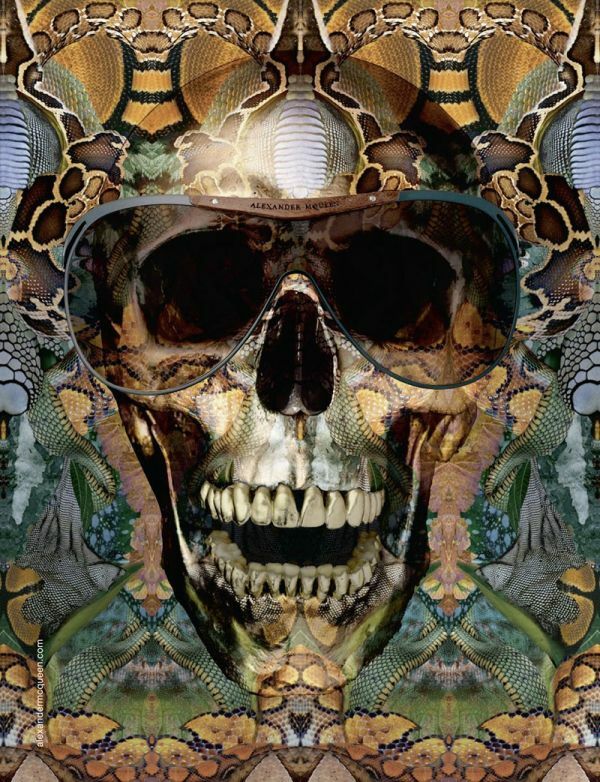 These beautifully digitized images feature the signature snakeskin pattern, a gigantic skull and coveted sunglasses from the house of McQueen.